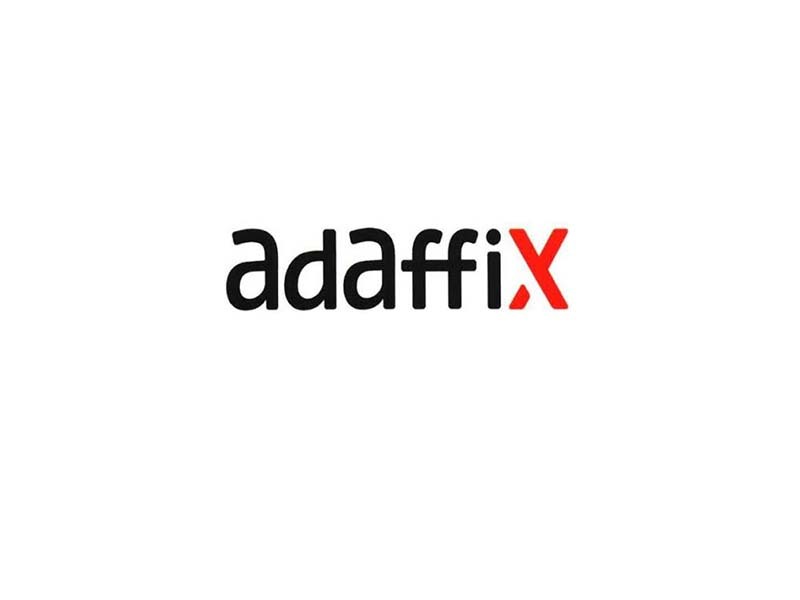 ADAFFIX is a Call 3.0 company. We enrich the phone call experience by adding contextually relevant social and local content to calls in real time. We believe that automatically connecting calls with content is the most natural evolutionary element to add to telephony, and brings the whole experience of phone calling into a new era. It changes the way people make phone calls. Consumers will soon consider contextually relevant content delivered with a phone call a commodity.